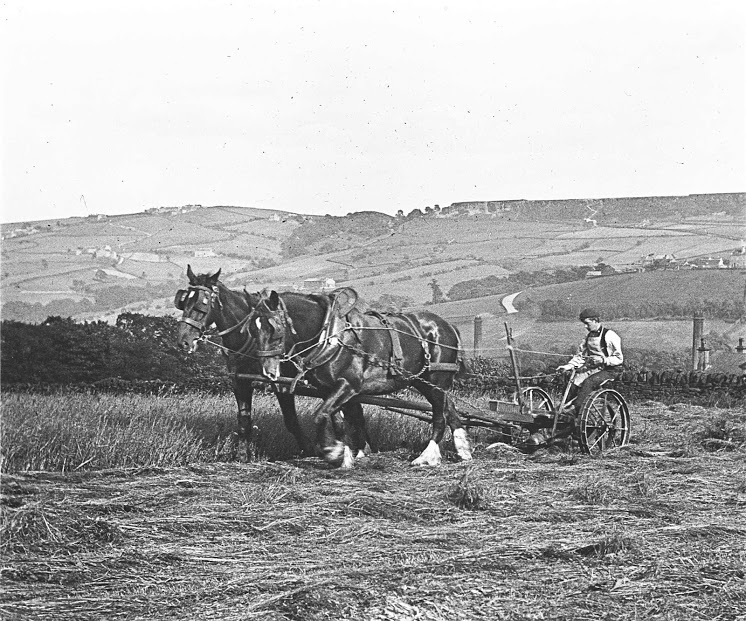 Yorkshire Historical Photos - Rob Pedley - Family History etc. 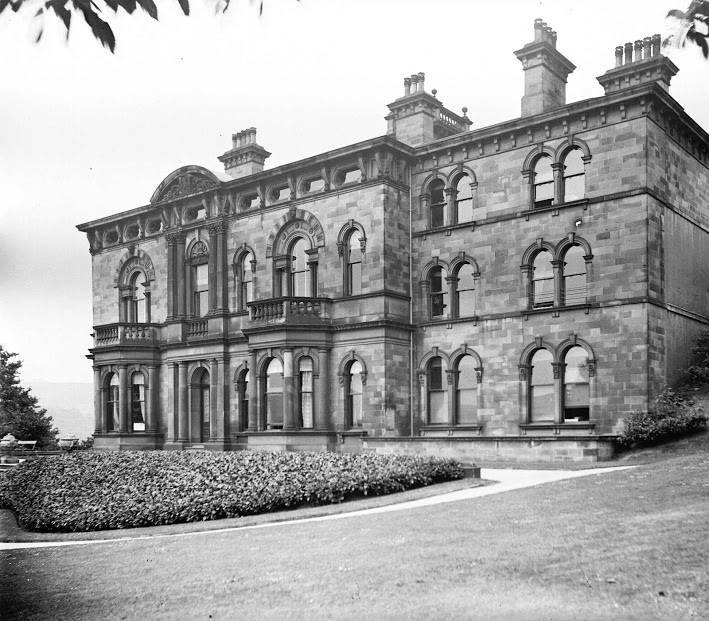 Photos taken by Edgar Pedley between about 1890 and 1920. Mostly around Holywell Green and Stainland near Halifax in Yorkshire plus Bradfod and Nottinghamshire. 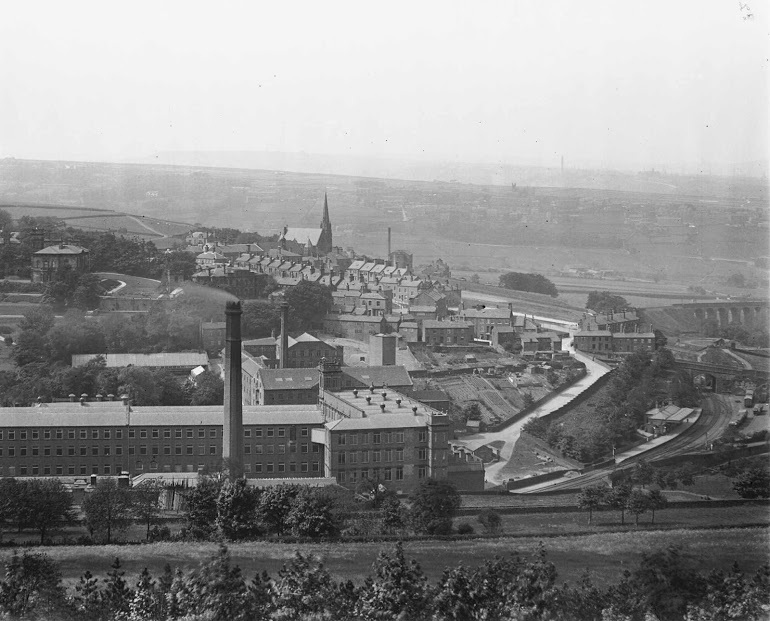 View the Yorkshire historical photos web album (24 photos, in a new window).